For many families, finding a vacation accommodation with a pool is a top priority. 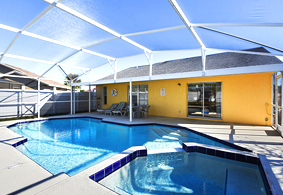 Advantage Vacation Homes has 50 different pool homes near Disney and area attractions. These homes are located within three miles of Disney World Resort, and have their own personal screened-in pools. 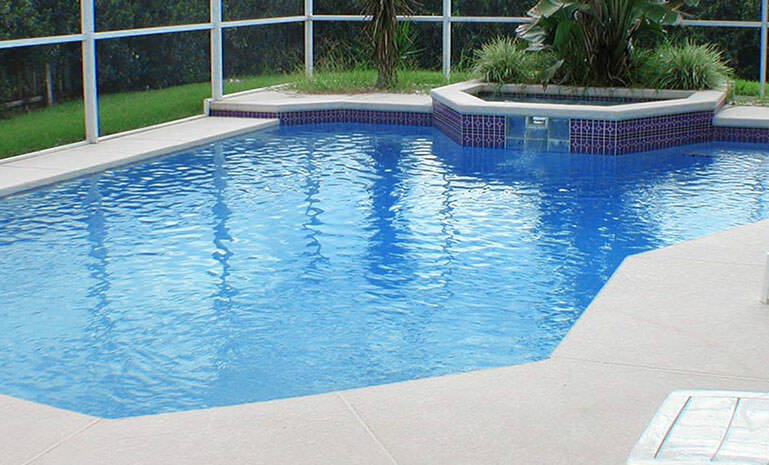 The pools have complete privacy and protection from the weather which is hard to find at a cramped hotel. Filled with all the amenities you would have at home, you can easily find one a home to accommodate both your budget and the size of your group. Select platinum pool homes even have their own game room. The featured town home areas are The Villas in Seven Dwarfs Lane and the new waterfront homes of Waterstone. Only five minutes from Disney and mere minutes from other attractions, you will find ultimate relaxation when you enter the charming area of The Villas at Seven Dwarfs Lane. The streets are lined with palm trees and surrounded by picket fences. These vacation town homes have four bedrooms and three baths, sleeping 8 to 10 people comfortably. The town home will be your home away from home with everything you could wish for, including a community pool. 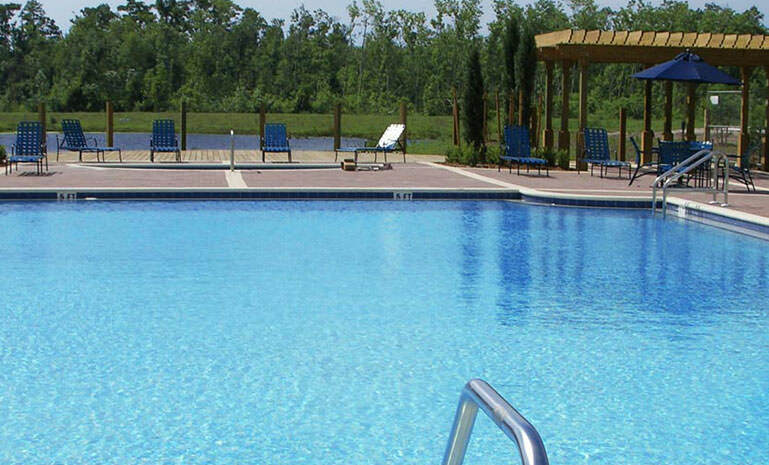 Bahaman Bay Resort at Lake Davenport features affordable and luxurious 3 bedroom Orlando vacation homes within 6 miles of Disney World and only minutes from other area attractions. The gated neighborhood has a Caribbean flair and welcomes you with pristine landscaping and stunning views of Lake Davenport. Orlando Resort Condos rentals have grown in reputation because of their inherent value, extra space, fully-equipped kitchen, washer and dryer, televisions, dining room, and living room. You can enjoy the community pool, outdoor jacuzzi, and all of the comforts of the home. Want to relax and unwind in an Orlando vacation home? Your vacation deserves to come with award-winning service and hospitality, and this is what we guarantee you. Considering there is so much that happens in this part of the world, Orlando is the world class family vacation destination. At Advantage Vacation Homes, we offer a wide collection of best vacation home rentals as well as town home rentals, which are located within driving distance from Walt Disney World® and Universal Orlando Resort. 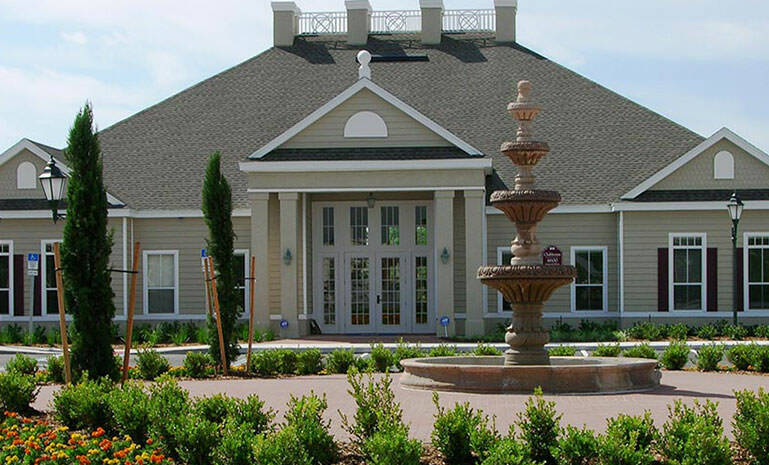 This means that our homes are located minutes away from top attractions in Orlando. With lakes, shopping, and arguably the greatest theme parks on the planet, Orlando has unending fun to offer families for incredible vacations. The memories made here will last a lifetime. 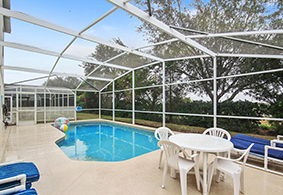 Advantage Vacation Homes features the very best in Kissimmee vacation rentals, all within close proximity to all area attractions. We specialize in the top-quality Vacation Rentals since 1989. Our collection of town homes, resort condos, and pool homes near Disney World Resort, Universal Orlando Resort, and Sea World Orlando has received an Excellent rating from Trip Advisor. 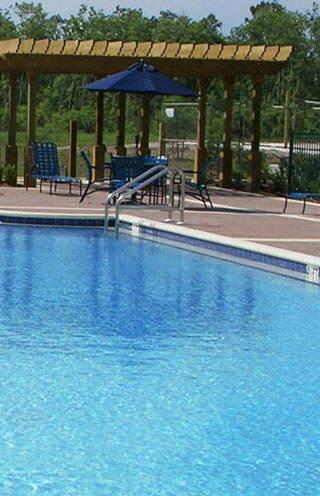 Advantage Vacation Homes offers pool homes, town homes, and resort condos near Walt Disney World. 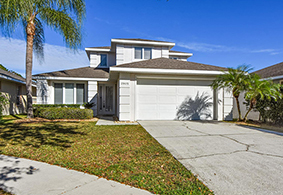 There is a wide variety of Orlando vacation rentals for you to choose from ranging from 3 to 8 bedrooms with amenities such as wireless internet, personal game rooms, fully equipped kitchens and security alarm systems. All rooms come fully furnished. For instance, there are dishes, kitchen appliances, and beds and pillows with linens. 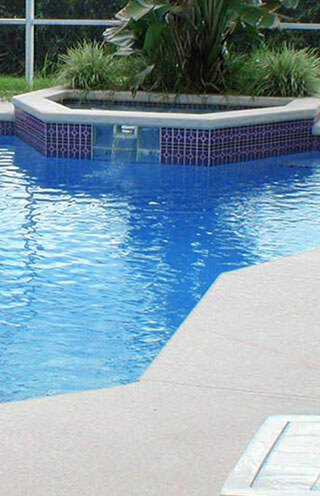 Orlando Vacation pool home rentals also feature other amenities, such as a personal pool in your own backyard with optional pool heating in many homes. Not just these, these platinum vacation rentals also have pool tables, game rooms and WiFi. Ask about renting a home with the setup to play your favorite sport, such as table tennis. 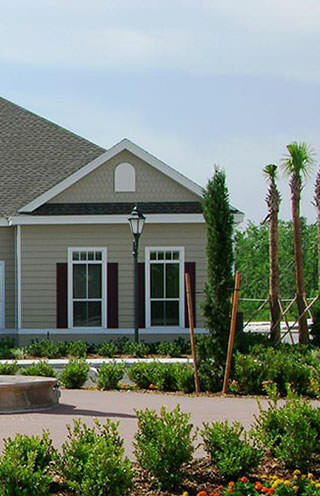 Our Orlando town homes are 5 miles from Walt Disney World resort. They are located in and around Kissimmee just minutes away from most theme parks. In fact, Walt Disney World is in Kissimmee and is the recommended accommodation by the theme park experts. As a six times winner of the best Kissimmee vacation rentals, Advantage Vacation Homes professional yet warm service will be a highlight of your magical Disney vacation. We provide ticket concierge as well as other facilities like renting a car or booking excursions. 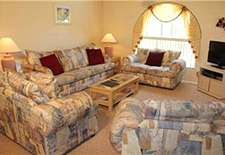 All of our rental homes are beautifully decorated and well-maintained so you can feel at home away from home. This means that you get premium home features for the price of a hotel room. Advantage Vacation Homes doesn’t just offer you better facilities for your money, these vacation home rentals save you money! Look for unique value packages and seasonal deals that greatly reduce costs. With more standard amenities featured in the rental homes, such as fully-equipped kitchens, secluded bedroom suites, and private pools, they are much like a luxury hotel room. There are also unique features such as club access and Kid parks. Very convenient location. Place was well kept. Pool was nice. And was close to the parks. Had a minor problem with the cooling but with one call it was fixed right away. Thanks for making our stay very memorable. The house itself is in excellent condition and we enjoyed our private pool & gaming area. The beds were very uncomfortable though. Another downside is how far it is located from everthing around. Subscribe to our newsletter and we will keep you posted with the best deals that you won't find anywhere else.